Nuwave Base - ultra thin, High Performance Soundproof Barrier that's perfect for every Project! What makes NuWave Base so Good? Nuwave Base is a premium quality, Australian Made Mass Loaded Vinyl, also called Limp Mass Barrier. 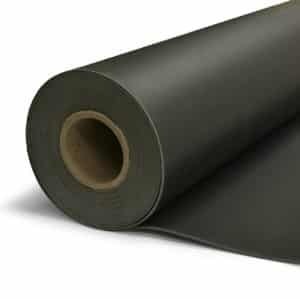 Essentially it's vinyl that has been impregnated with a heavy density organic compound to create a flexible vinyl sheet with a very high soundproofing capability. The high soundproofing capability coupled with high flexibility in an ultra thin product make Nuwave an exceptional product for any project. Nuwave Base is between 2 & 4mm thick, is easy to cut and will bend to curved surfaces, making it very easy to install. It is most normally screwed, nailed or glued to the surface of a wall, housing or other substrate to reduce the amount of sound that passes through. In residential and commercial buildings, it is often installed across the face of wall, floor or ceiling timbers to increase the density of the structure and reduce sound transmission between spaces. 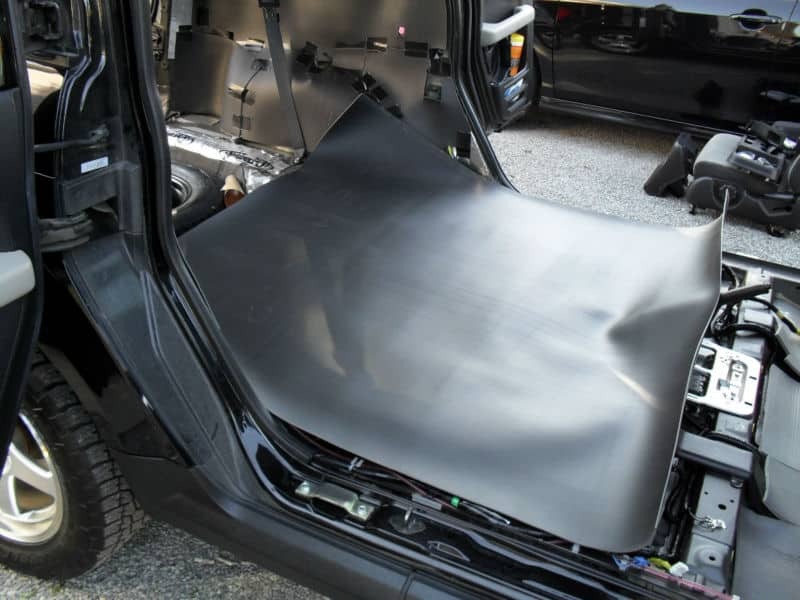 In cars, vans, trucks & buses, it can be used to line the the shell of the vehicle to reduce engine noise or road noise from entering. 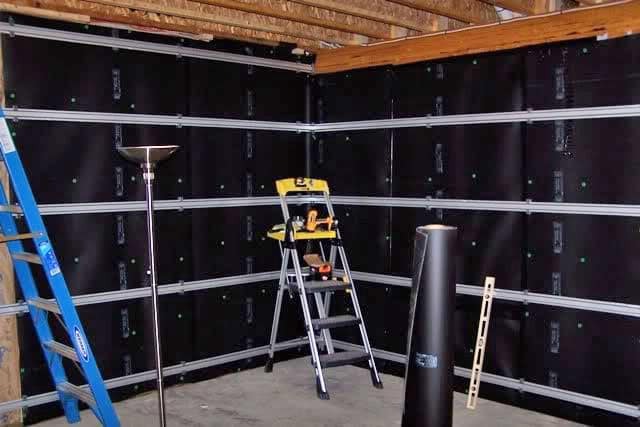 Pump enclosures and machinery housings / rooms will greatly benefit from having their walls lined with Nuwave base to reduce the sound that travels through them. Nuwave comes in rolls and is available in 4, 6 or 8kg/m2 options. 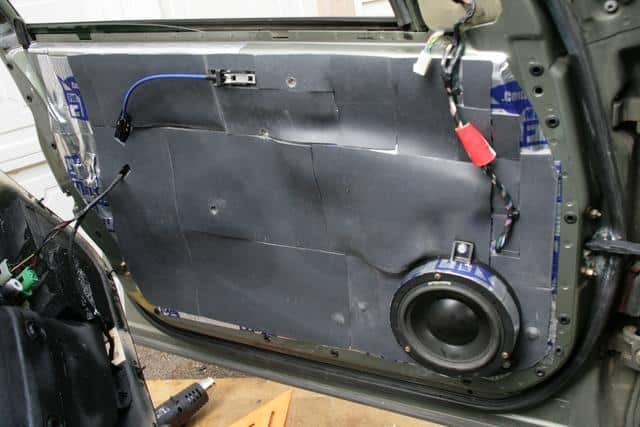 The higher the weight the greater the sound reduction. So now, no matter what your soundproofing project, NuWave Base is the easy solution. We distribute NuWave Base Australia wide at the lowest possible price. To get a quote delivered to your door, simply fill in the form below and submit.